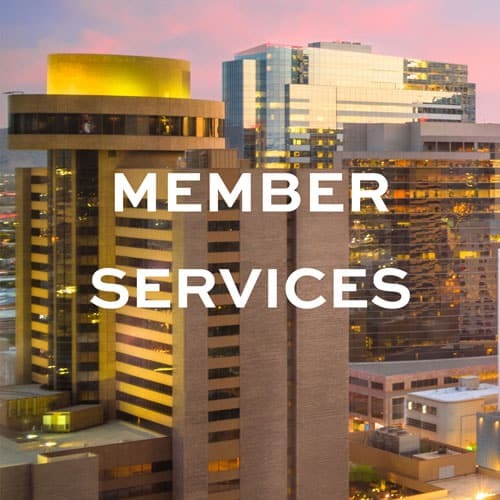 The Greater Phoenix Chamber serves as the foremost, member-based business organization. Through membership, we provide the tools needed to elevate your businesses and help your employees grow. 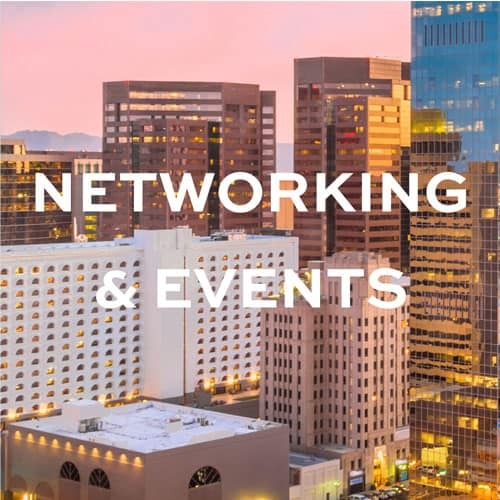 With multiple platforms to help you make the right connections and learn from subject matter experts, the Chamber is the place for you to connect with the right business leaders in the Greater Phoenix region. Members are also represented by the Chamber’s public affairs team at every level of government and benefit from the Chamber’s efforts to grow the region’s economy from within. Engaging with the largest chamber in Arizona expands your network. 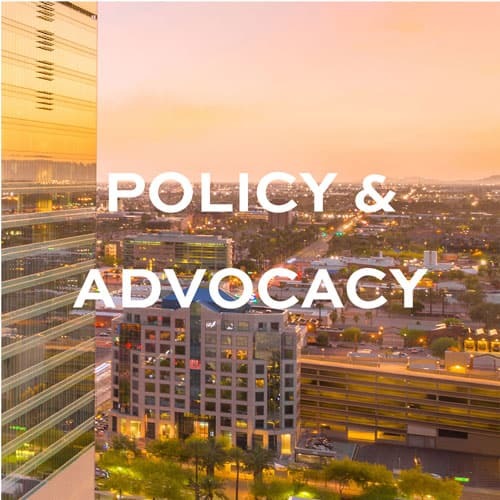 The Chamber assists you in connecting with other leaders, policymakers, B2B contacts, and more to help your company grow. 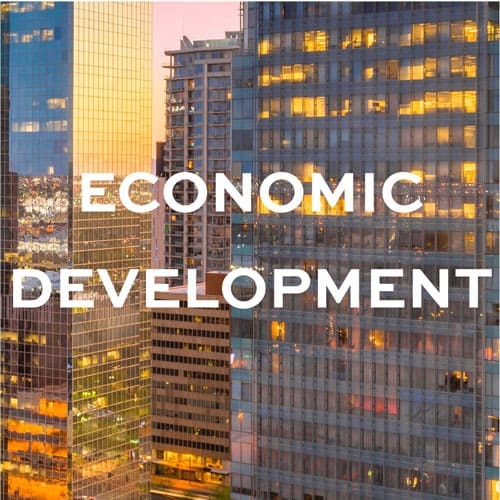 Our economic development team can also connect you with workforce solutions to expand your business. The Chamber is a community convener, and we are here for your team.